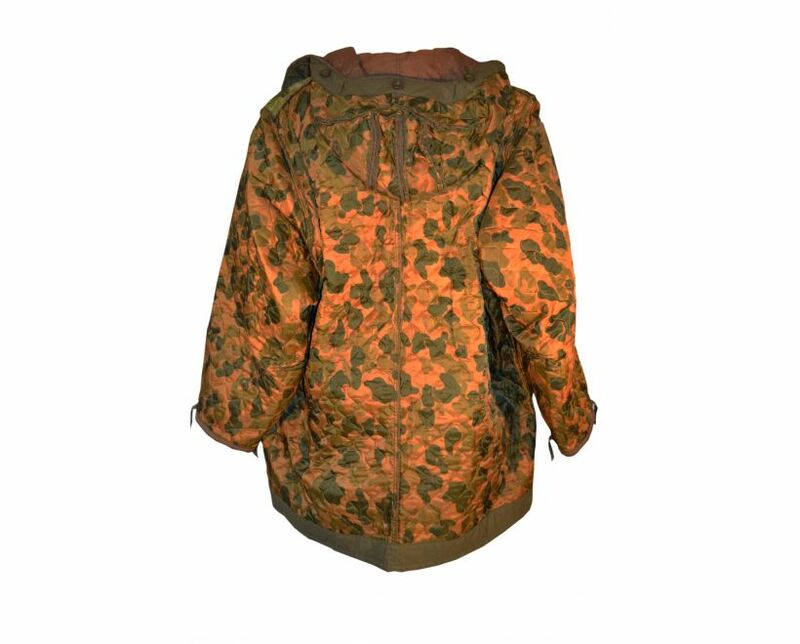 The World's Rarest Mod M-1948 Fishtail Parka!! 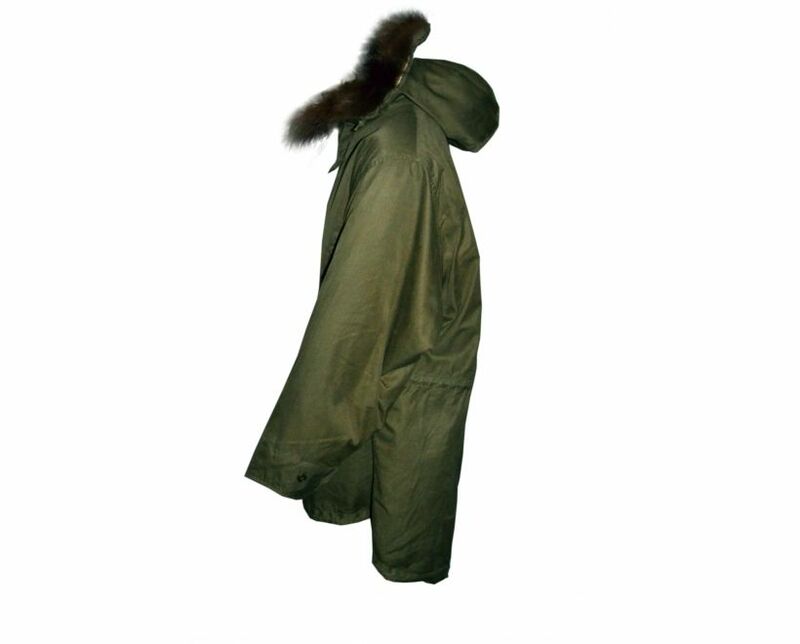 This prototype M48 parka pre-dates the EX-1 model and is the very first M-1948 prototype that we have ever come across. 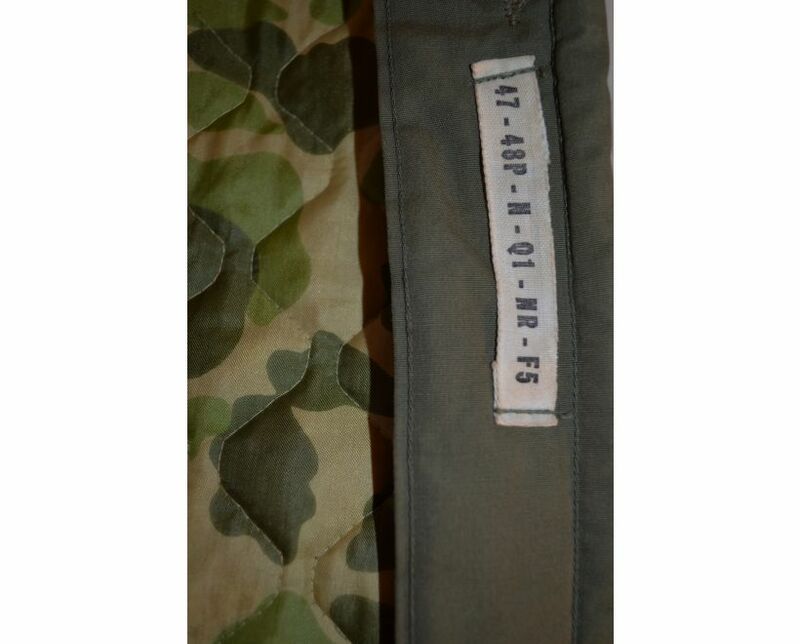 We have seen a dozen EX-1 models over the years, but only ever this one prototype that was issued to Major General Robert H Wienecke. 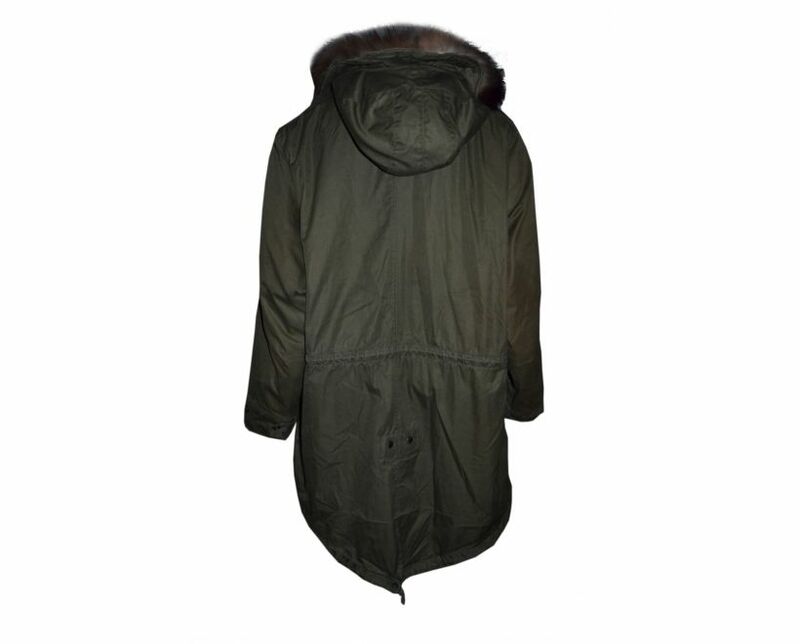 This parka was purchased directly from his grandson and is one of the very first fishtail parkas ever made. Major General Robert H Wienecke was a very famous major general who was on the chief of staff during the Normandy D-Day landings. He was in command of the 82nd airborne during the D-day landings and then later commanded the 2nd infantry division. 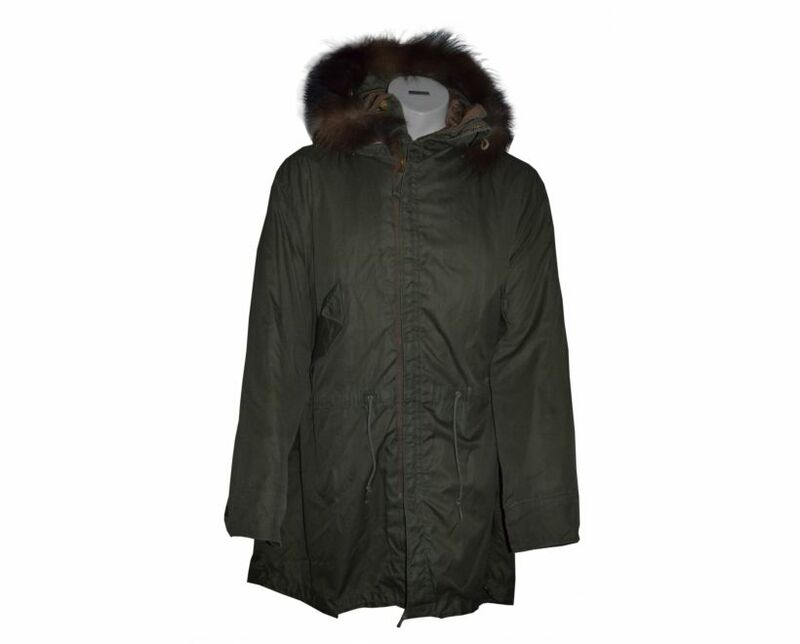 Those who collect fishtail parkas will see the clear and unique features that set this aside from every other fishtail parka. 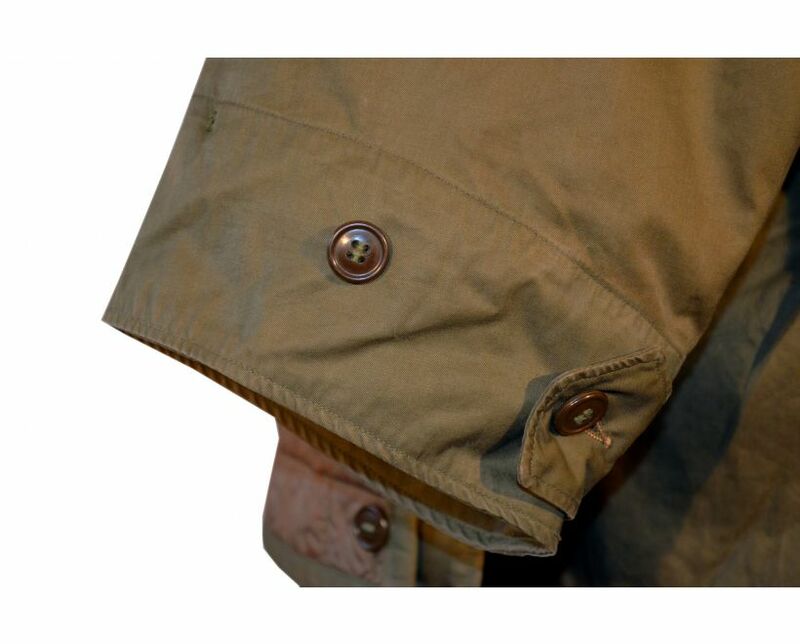 This example was made in the very early part of 1947 and was the very first true mod fishtail parka. 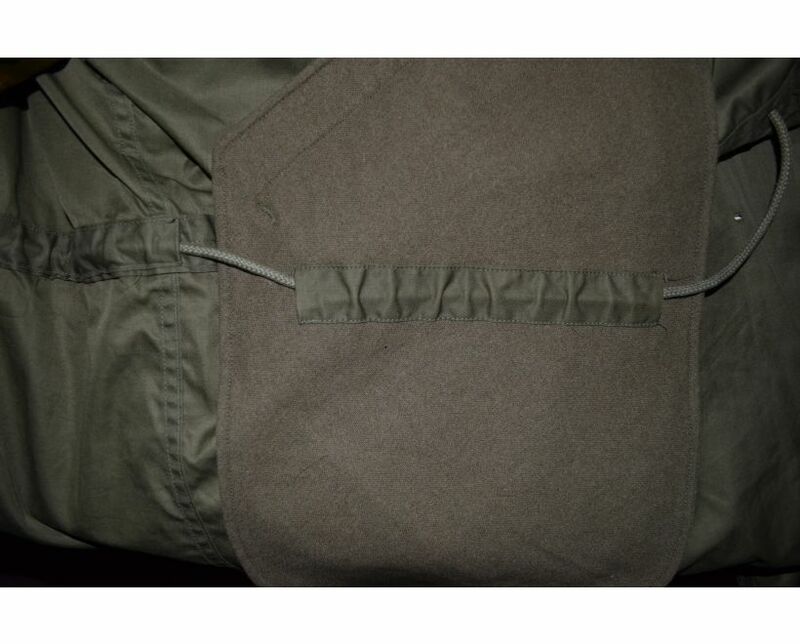 The detachable liner is quilted fibreglass and is silk lined. 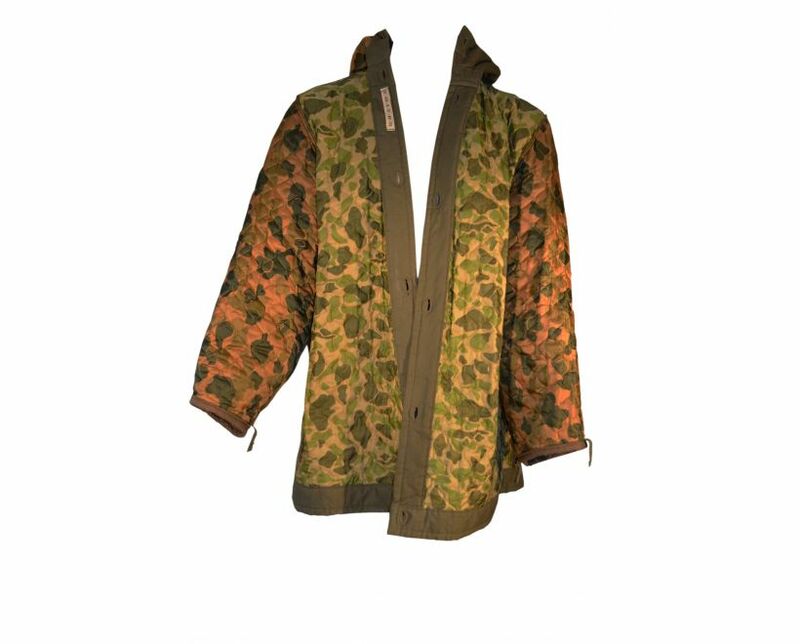 The outside is the legendary USMC frog camouflage pattern.